Mike flew a thousand miles just to discuss the Jurassic Park series. Vito and Sarah report from New Jersey. Want to hear six people try to yell over each other for two hours? This episode is for you. Also discussed on this episode: Capote (2005), Witness (1985), Time Stalkers (1987), Terminator: Genisys (2015), Transformers: Age of Extinction (2014), Jurassic World (2015). Click here to listen to Episode 36. 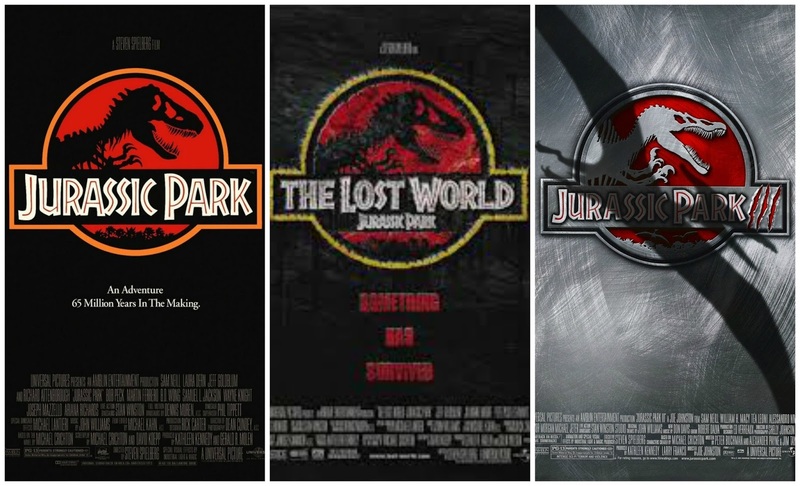 For our podcast on Jurassic World, click here. And for Rob's Jurassic World review, click here.